My Dog Won't Eat When Home Alone, What Gives? Many dog owners are often baffled when they find out that their dog refuses to eat when left alone. What gives? These are the same dogs who given the opportunity would eat a truckload of food. 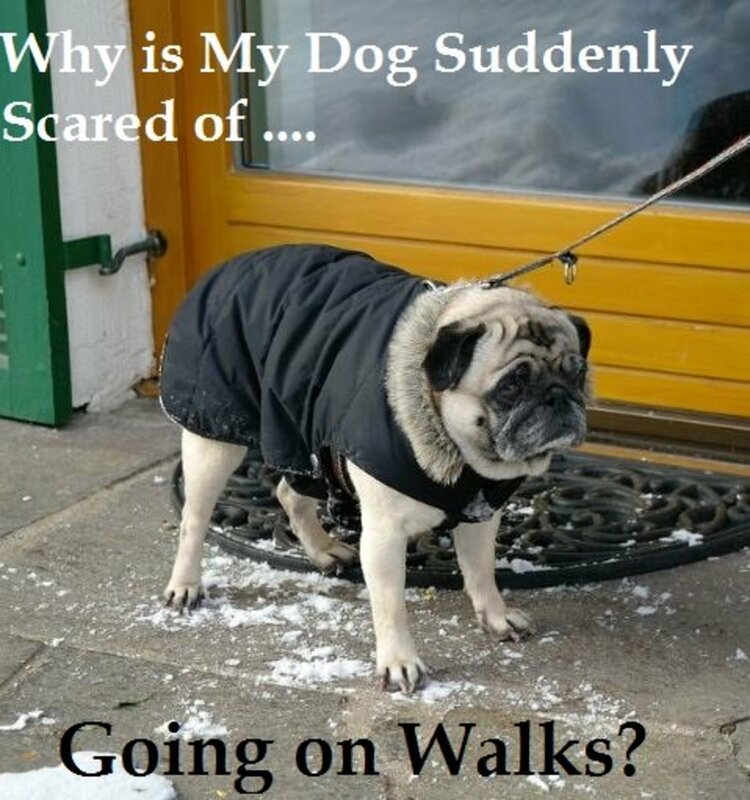 It's not at all abnormal though, and if you ask many dog owners, you'll get several reporting the same problem. It could be your dog doesn't eat the bowl of kibble you have left out for him, or it could be he won't even look at the tasty bone he could chew to his heart's content. Yet, the moment you come through the door, Rover goes rushing to go enjoy his goodies. 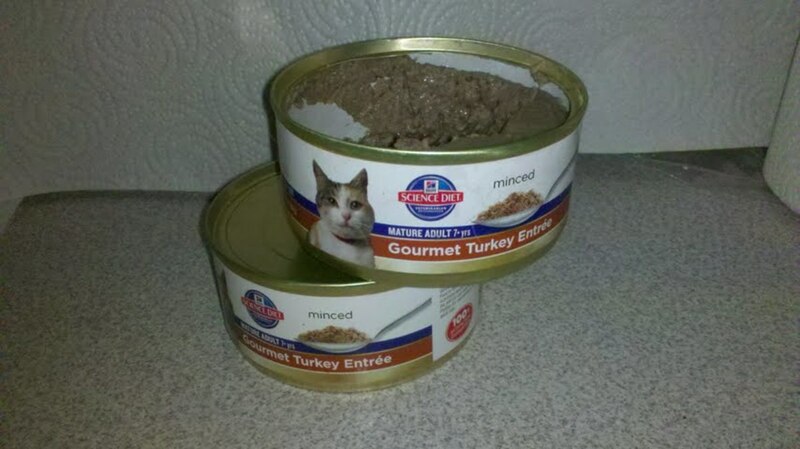 So what on earth goes on in Rover's mind to cause him to lose his hearty appetite? There are several explanations for this behavior. 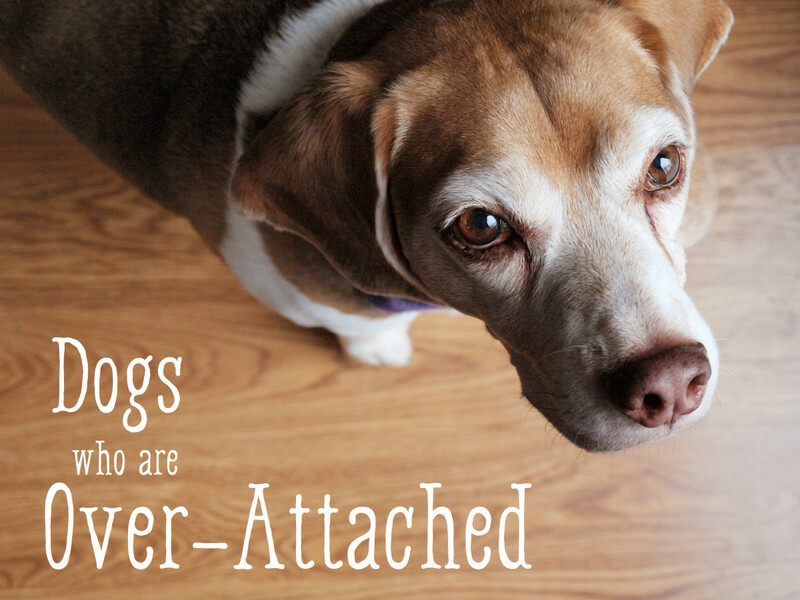 While many dogs who suffer from separation anxiety won't eat when left alone, this isn't a general rule of thumb. Some dogs with separation anxiety may still eat, even if they are acting panicky and are unable to settle for the rest of their owner's absence. Dog trainer and author, Nicole Wilde, dispels this common myth by explaining that chewing can be a stress reliever and many distressed dogs will feel compelled to excavate Kongs, gnaw on bones and empty food-dispensing toys. So don't be too quick to assume that Rover must necessarily be suffering from this form of anxiety if he refuses to eat when you're not around. Consider also that nowadays, separation anxiety is misdiagnosed with quite some frequency by laypersons, explains Pat Miller in her article on Separation Anxiety on the Whole Dog Journal. A real dog with separation anxiety will manifest distress, destructive behavior, house soiling, and excess vocalizations. 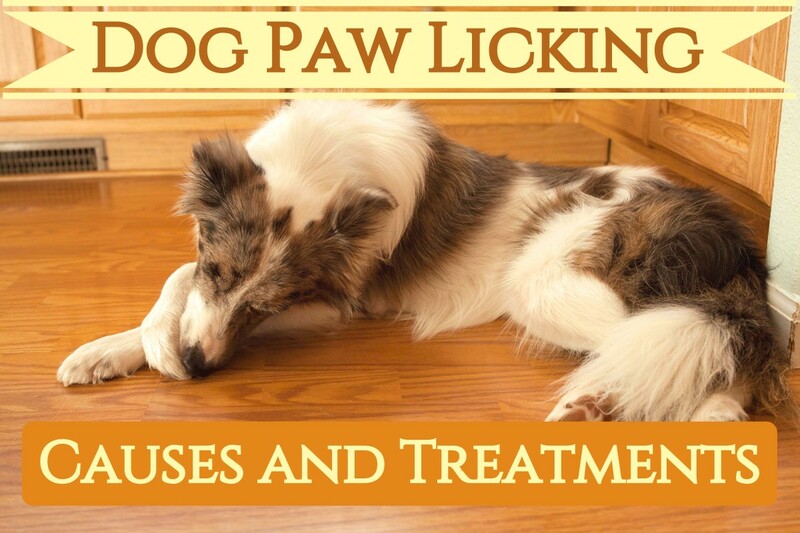 If you record your dog's behavior when you leave the home and see any of these signs, consult with a behavior professional to determine if your pooch is really suffering from this serious problem. Some dogs are quite comfortable being left alone. They may perhaps alarm bark a couple of times when they hear some odd noise, but then they'll settle, perhaps eat a bit and then snooze for the rest of the day. Others may be much more apprehensive and will spend most of their time sounding the alarm for every slightest noise. Some of these dogs are unable to relax, but not because they miss their owners, but more because they aren't secure in their environment and not comfortable in the role of protecting their territory. Then, once the owners return, these dogs feel very relieved because they no longer must carry the burden of protecting the home and that's when they feel safe again to dive into their food, explains veterinarian and author Myrna Milani. Many dog owners unknowingly have established a history of supervised eating. Since early puppy hood, the puppy has learned the essence of community, social eating. Most likely, he was used to always eating in the kitchen with you standing by his side at all times. It may have happened that you got up to leave the room, you noticed your dog didn't eat but rather followed you, so you came back right away and made sure you would be always with him so he could hurry and finish his food. The resolution of the problem will depend on what ultimately causes it. 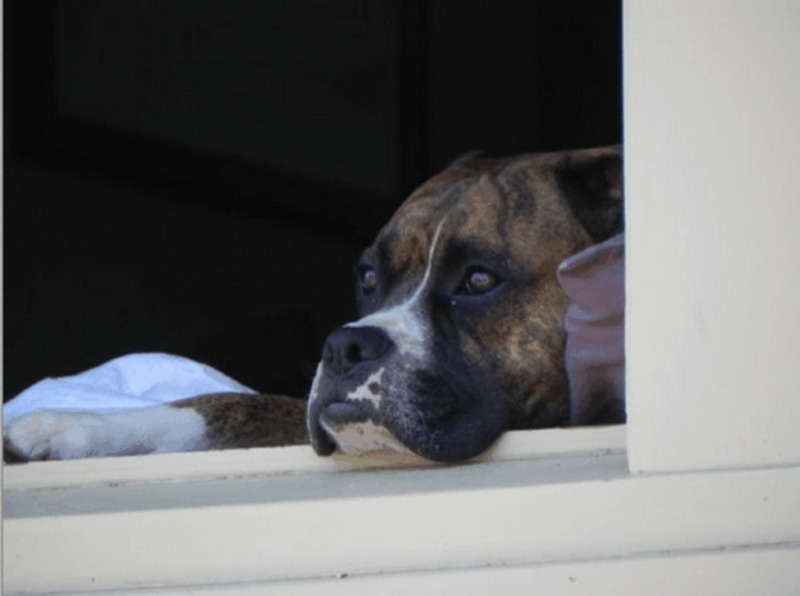 Dogs suffering from real separation anxiety will need days, weeks, months and even years of behavior modification before they are comfortable being left alone. Dogs who are insecure in protecting their territory often improve if you work on rising their levels of confidence and making departures and arrivals as low key as possible. An important role is played by making their environment feel safe. Cover up noises by leaving a radio or the TV on. Sound machines may be great in creating white noise so your dog doesn't feel threatened by the slightest outside noises. Visual barriers that cover windows may also help a dog "put his guard down." An alternative is limiting access to rooms where they are more exposed to outdoor sights and sounds. Exercising your dog before leaving the home is a good way to drain energy that may be otherwise used to patrol the home all day. 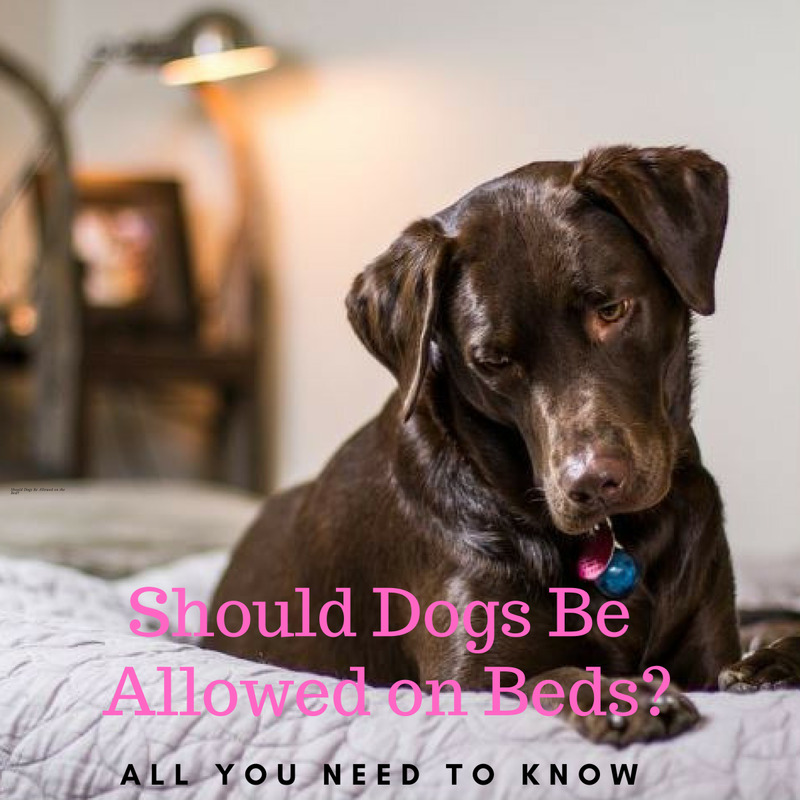 A comfy bed should be very inviting so your dog will choose to relax. Make sure no neighbors or mail carriers will ring the bell or knock on the door when you're away. If you have a gate, lock it, so nobody will get too close for comfort. The more you make your dog's environment feel safe and secure, the less your dog will feel stressed in your absence. For dogs who have made of eating a social habit, you'll need to gradually train them to even eat in your absence. Install a baby gate and teach him to eat at first with you right behind the baby gate, then practice being out of sight for a few seconds. Make it a habit of tossing some treats and then leaving, then coming back, tossing some more treats and leaving again. Great things happen when you leave! For more on reducing clingy behaviors read and instilling more independence read: "How to Stop a Dog from Following you Everywhere"
Does your dog eat when you leave the home? No, he/she refuses to eat. Don't know, we don't feed him/her when we are away. My dog refuses to eat without me, but it's not like he is alone. There are my other families too who live together with us. But he won't eat even though he is hungry and wait for me to go home no matter how late. Why is this? It sounds like your dog has developed a strong emotional attachment to you and seeks your presence to feel comfortable enough to eat. It could also be a matter of habit if you have always been the main person feeding him. I’m taking care of a friends dog and he refuses to drink or eat. What should I do? Hopefully, the dog isn't feeling ill. I would inform your friend just to keep them updated. If this is the first day with you, the dog may be slightly anxious and when dogs are anxious their appetite is often the first to go. Try tossing some kibble and making it a fun game while you talk calmly to the dog. Ask the dog a behavior (sit, down) and see if he takes the kibble as a reward. Offer several opportunities to eat. Do all you can to keep the dog less stressed. Avoid loud noises, excess commotion, walk slowly and get up slowly from sitting. Most dogs start eating on the second day. To encourage drinking, try to take the dog on a walk or to play with you, get him to get a bit tired. Most dogs drink right afterward. Play and walks can also help the dog relax. Skipping a meal or two isn't unusual when dogs are in new environments. 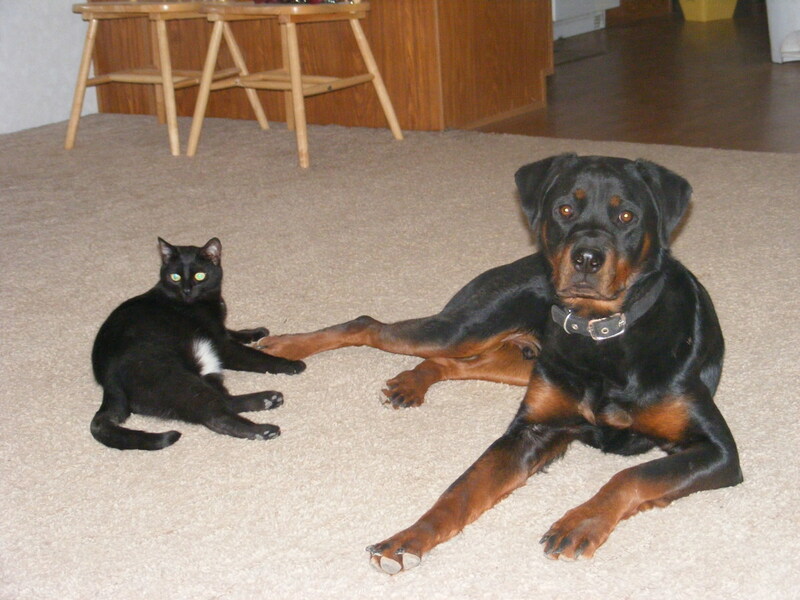 My Rotties didn't eat for three days when we boarded them when they were young. It's more important to get him to drink than to eat for now. When my dog goes to stay with my parents, he does not eat or drink for a few days. They have another dog now, who is still a puppy. My dog used to eat out of their old dog's bowl as they shared everything, why is he like this now? It sounds like your dog misses you and is a bit anxious from this change in routine. My dog refuses to eat or leave her spot (the couch) even if I leave her with my sister. She also whimpers and howls while I’m gone and refuses to eat when I’m home. Is this anxiety? If she whimpers and howls when you are out of the home this can be a sign of separation anxiety or stress. If she refuses to eat when you're home too though, this can be a sign of a medical problem that should be investigated by a vet. My dog whenever I leave my house to go out he will not eat, listen, or go to the bathroom outside. And he just stared doing this about 2 years ago he is now 8. Deborah, if it helps you, when I boarded my Rotties once in a kennel they refused to eat for 3 days straight but then on the fourth day they finally managed to eat.Of course, I was very upset as I was calling the kennel every day asking whether they ate. I doubt that she would starve herself. Maybe a few days prior your departure it may help somewhat if your son feeds her when you come home just to get her used to him feeding her. I traveled to another state over the New Years holiday. 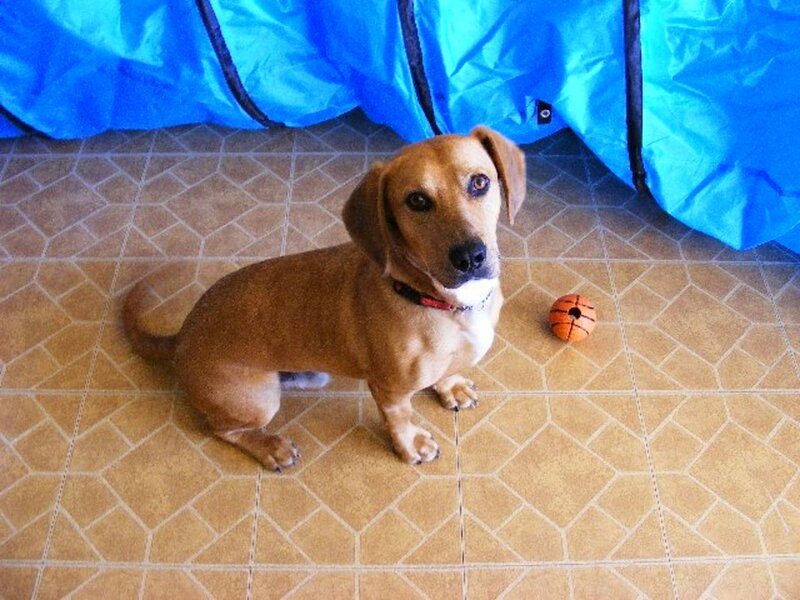 I left my dog, who has bonded closely with me since I first held her when she was rescued, with my son to take care of. Her appetite was off, but she did eat some. Now, I leave every other day for several hours during her feeding time and no matter who she stays home with, she sleeps, but refuses to eat at all until she see me enter the house. I’m worried that if I go on another trip, she will refuse to eat at all now. Should I be worried that if we are separated again, she won’t eat at all?